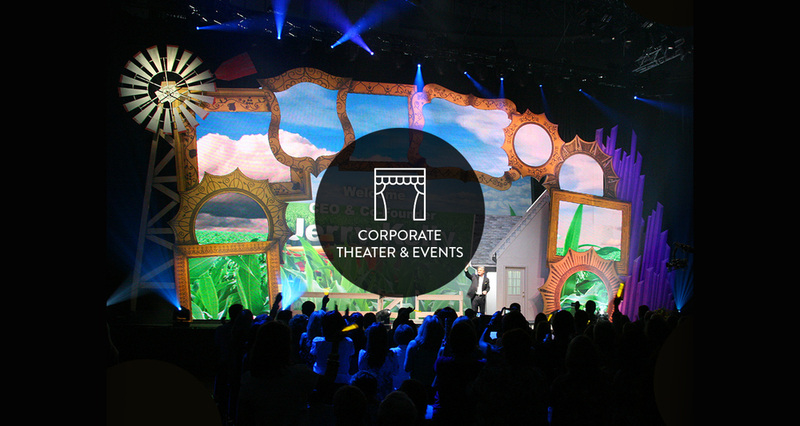 scenic experiences, engaging amusement attractions and relevant brand touchpoints of all flavors. We are the uncommon marriage of old school craftsmanship and new building technology. Flexible and nimble, we are genuinely responsive to your needs. We love our craft. We are real people with diverse talents, who see the world just a little differently. We use our talents to build experiences that enthrall audiences and put a smile on the faces of your clients. If you are challenged to build, fabricate or create a project on time and on budget, let us roll up our sleeves and bring your vision to life. We are an eclectic family of dedicated craftspeople. We are project managers, carpenters, welders, riggers, engineers, lighting directors, storytellers, media & technology freaks. We come to you with many different skill sets. 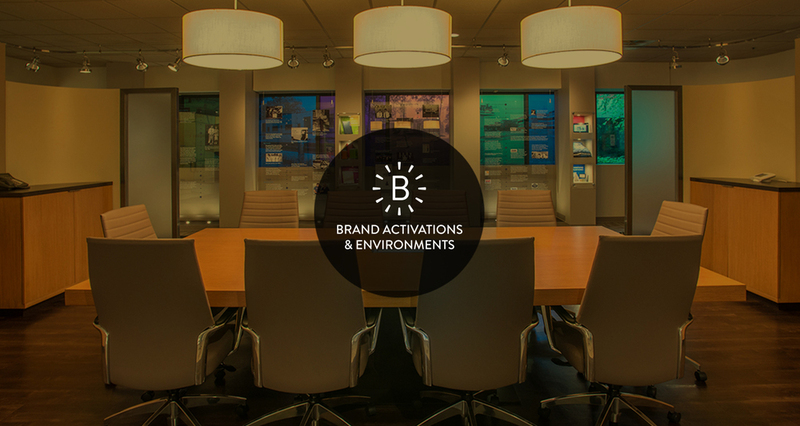 Through our expertise, we seek out the most appropriate method to present your ideas in ways that will activate your audience. We are a full-service partner. As we have grown, we have brought all essential fabrication services under one roof. This provides an unprecedented level of quality and cost control, with increased flexibility for the customization of your project within your budget. Our combination of talent, experience and advanced technology guarantees that your message will touch the mind and heart of your audience. We pride ourselves in world class service! From brainstorming initial ideas, through the cleanup, we pledge to be your partner. We are not a service for hire, but rather a collaborator and teammate. We are absolutely invested in your success! We are 3dx.